It enables you to enjoy a glass of wine through easy oxygenation. 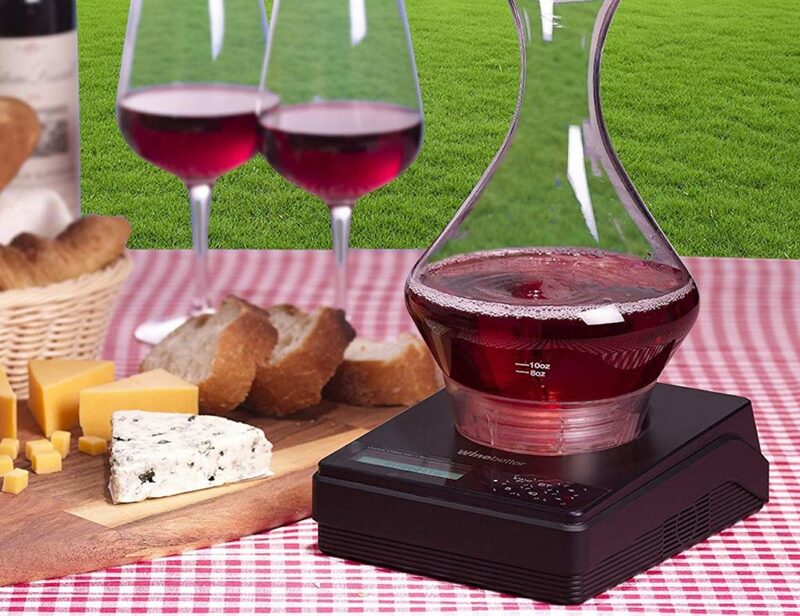 Achieve the perfect taste from every bottle with the Eva Solo Aerating Glass Wine Decanter. 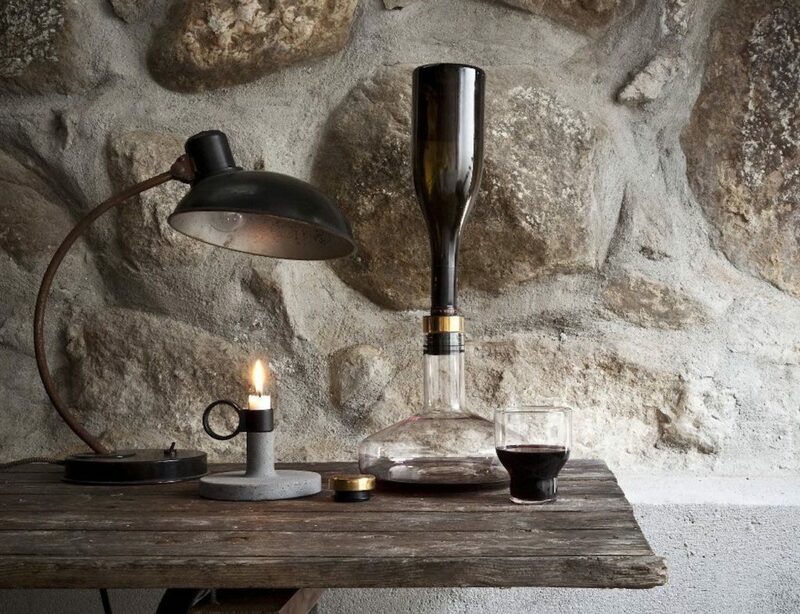 Beautiful and stylish, this decanter features a built-in aerator for your wine to flow through. 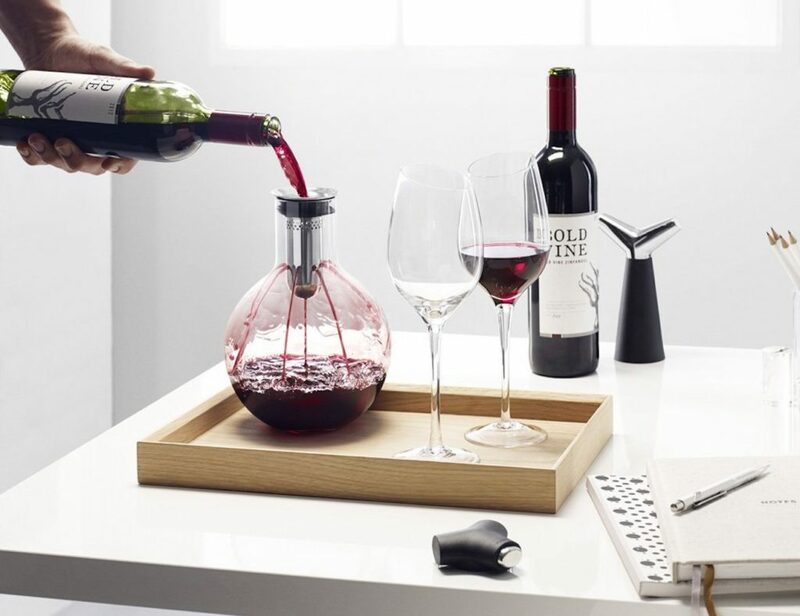 Perfect for reds, the Eva Solo Decanter can hold an..
eto is a beautifully designed wine preserving decanter that gives you the freedom to enjoy wine at your own pace and never waste a drop again. 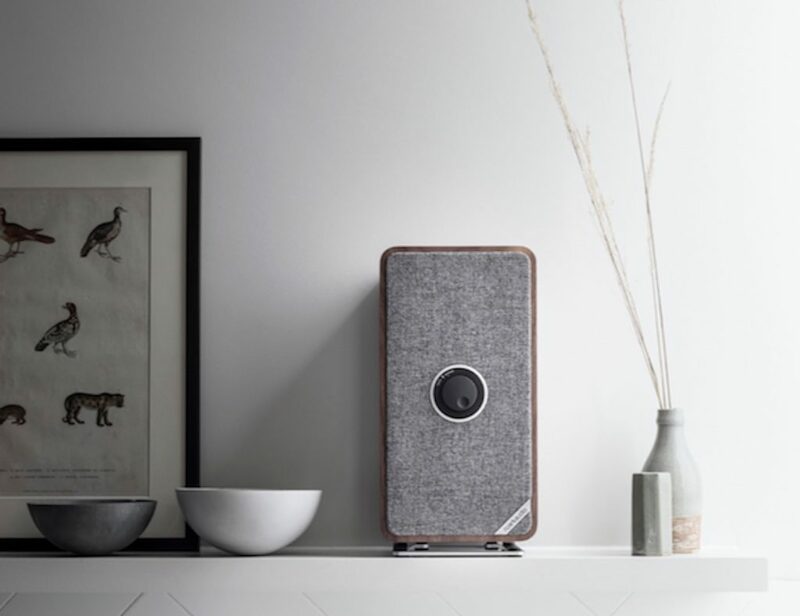 Using innovative technology, this ground-breaking device keeps wine perfectly fresh, as proven by independent..
Make the most out of every bottle of wine with the Oak Bottle Wine Age Accelerator. Simply fill the oaking vessel with your wine of choice and it will begin to age in all the right ways. 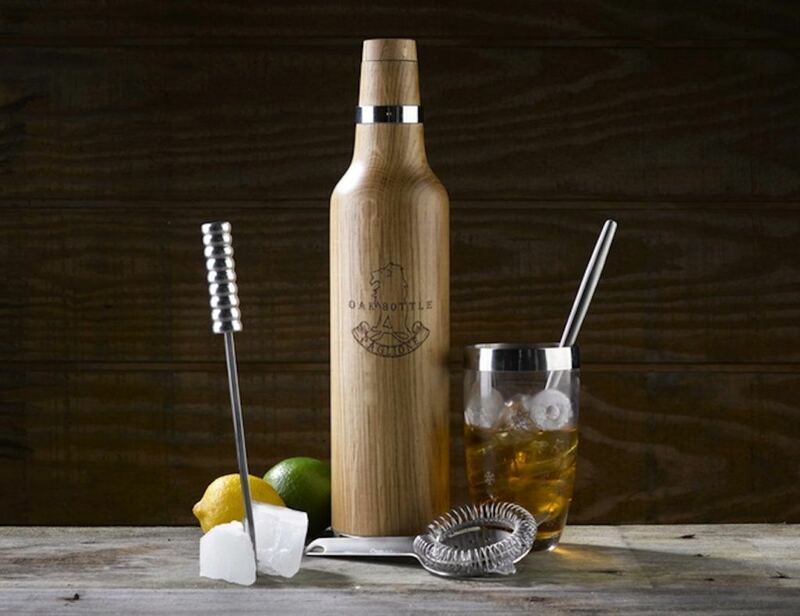 The Oak Bottle.. 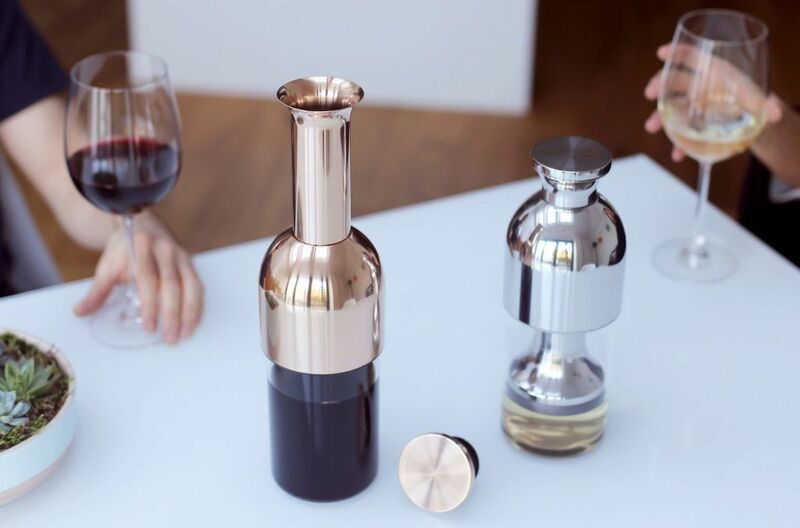 Allow your wine to aerate for exceptional flavor with the Winebreather Carafe Deluxe by MENU. 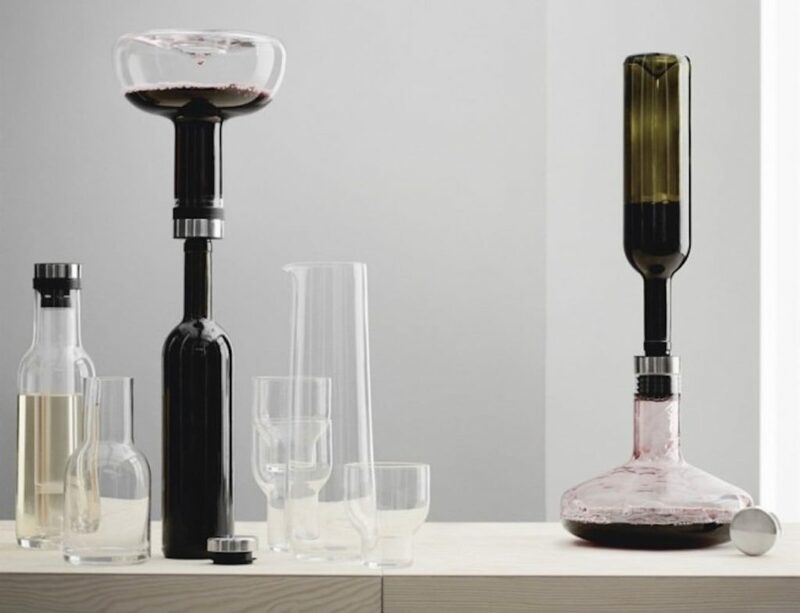 To use this system, simply pour in your favourite bottle of wine. 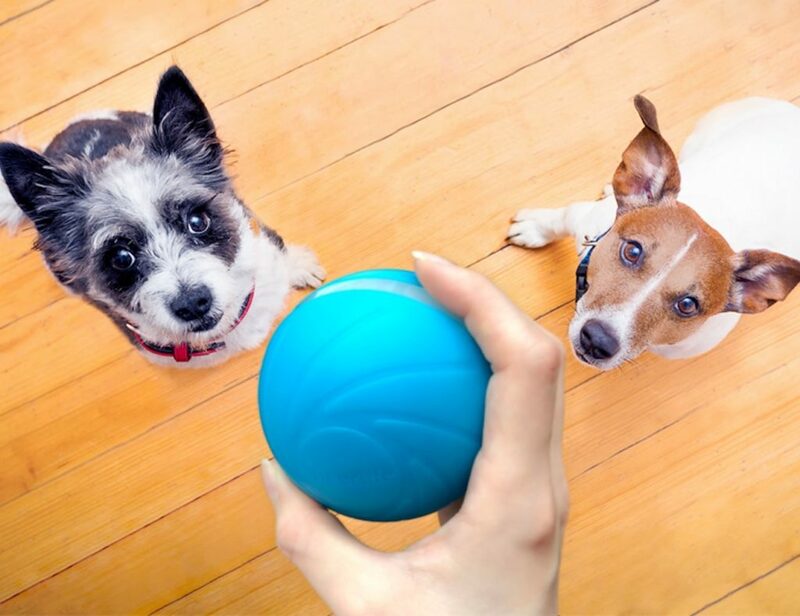 The Winebreather Carafe Deluxe is equipped with a special cap that allows the..